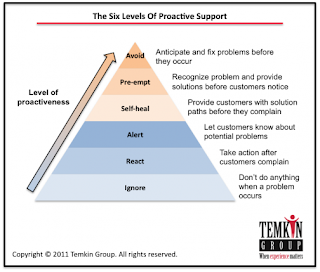 CX Journey™: Is Proactive Customer Service Still a Moment of Truth? One moment, I’ll post mine soon. just wanted to say I love your new site! Thank you so much! Thank you for reading. I appreciate the feedback. Great Article customer services… I love to read your articles because your writing style is too good, its is very very helpful for all of us and I never get bored while reading your article because, they are becomes a more and more interesting from the starting lines until the end. Without the customers, no business can survive. You should make customers happy even when you can’t provide them everything they need, which is why we consider customer service outsourcing for any business. I totally agree with you. Customers are the ones who are keeping the businesses alive that's why it is very crucial to give them the proper assistance by improving the customer service of your company.